Make 2019 the best year yet for your relationship. According to data shared by market research company Statista, 15% of people reported that their 2018 New Year’s Resolution was to “find love.” Other popular New Year’s Resolutions included saving money, losing weight, and eating healthier. One goal notably absent from this list? “Improve my relationship with my spouse/significant other.” It’s an interesting oversight, given that research suggests being in a securely attached relationship is associated with better emotional, mental, and physical health. In other words, surely it’s not enough to merely “find” love. There also needs to be an emphasis on enhancing the health of the primary love relationship once it’s discovered. Unfortunately, New Year’s Resolutions are almost synonymous with poor follow through—about 80% of resolutions fail by the time mid-February comes along. For couples, setting goals to improve their relationship may not be the first thing that comes to mind at the turn of the calendar year. But being intentional about improving communication, trust, and satisfaction can yield significant positive change. This is true for couples in both healthy and unhealthy relationships. The challenge, then, is to understand why relationship-related New Year’s Resolutions (and goals in general) so often fail. Goals are not in line with individual values. If the goal doesn’t enhance each person’s sense of self and authenticity, then it won’t enhance the relationship, either. Goals are too big. It’s easy to give up on goals if they’re large and intimidating. By chunking them down into small actionable steps, it’s easier to stay consistent with them. Goals are not measurable. It’s fine to say, “We want to communicate better.” But if the goal is left there, how will the couple truly know whether and when it’s been achieved? Goals need to be specific and created in a way so it can be intuitively measured or identified. Goals only focus on the short-term. Couples should regularly evaluate their six month, one year, five year, and 10+ year visions—as a couple and individuals. This helps bridge the gap between short-term and long-term success. The following suggestions can be used to jumpstart your goal-setting session for the new year. These goals reflect specific and measurable actions which can truly enhance communication, trust, and overall relationship satisfaction. This means no phone, no social media, and no television, whether eating at home or while dining out. Why is this so important? Research shows that “phubbing,” which is “the act of snubbing someone in a social setting by looking at your phone instead of paying attention,” leads to lower levels of relationship satisfaction. Be present. It’s easy to let a busy schedule take over your life. Couples who make time for quality time with each other create wonderful opportunities to bond. Plan for major holidays (Valentine’s Day, Mother’s/Father’s Day, etc.) as well as new and novel activities (trips to a museum, new restaurants, sporting events, day hikes, etc.). Research shows that planning a vacation brings as much joy (if not more) than the actual vacation itself. And preparing for a trip requires cooperation, saving, and creativity. Working together to serve others is a powerful bonding exercise—and sets a good example for children, as well. 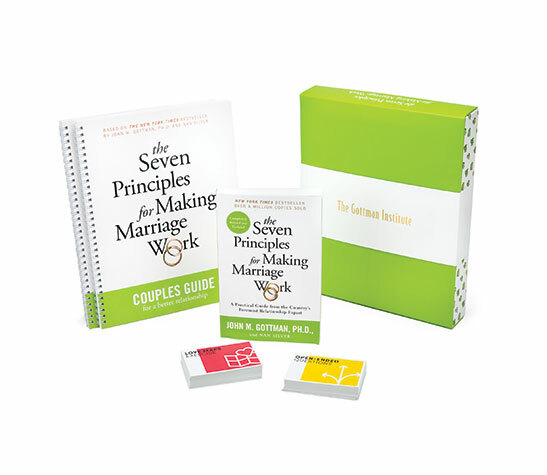 These can be books specific to relationship-building (The Seven Principles for Making Marriage Work by John Gottman is a fantastic choice) or any other genre that both people will enjoy. For a relationship to thrive, partners need to be committed to strengthening the shared bond. 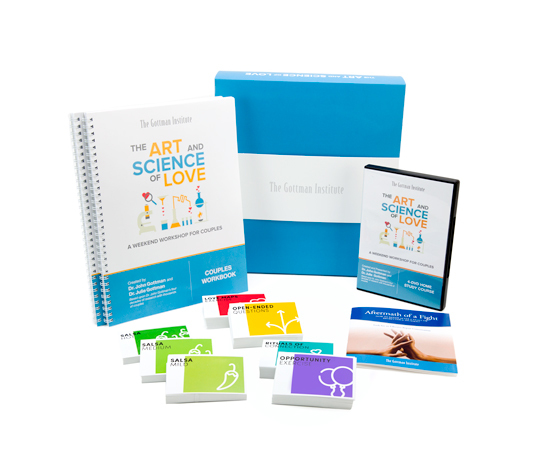 To this end, setting relationship-based goals can be extremely effective. In addition to setting goals together, couples should employ strategies to help hold each other accountable. Examples include weekly scheduled check-ins, scheduling events directly on calendars, or even fun little incentives, such as a meal out or gifts to each other. Not only will this foster a loving and meaningful relationship, but it will also enhance the well-being of both people involved. Tips for dating in a more meaningful way. 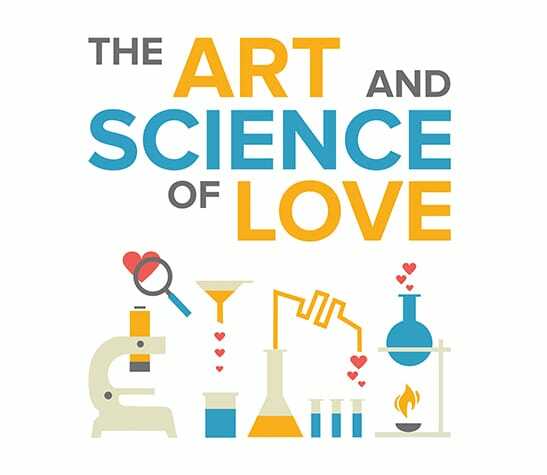 Psychology is finally shedding light on the mystery that encapsulates so many hearts and minds around the world in an effort to understand what truly makes two people compatible for a relationship. A look at three “conflict blueprints” to help you and your partner constructively manage conflict around unsolvable problems.